One of the enormous strengths of Motorola devices is the fact that they offer near stock Android. Since its comeback in 2014 under the leadership of Google, the company has been doing a great job in the software department and has garnered vast popularity with the same. One of the sole reasons for Moto brand’s success is its Android skin. The company has enjoyed success in countries such as India, Europe, etc. but didn’t receive a great response in China. Also, Motorola is no more a Google-owned company now. As most of you may know, it is now owned by the Chinese company, Lenovo. Under the leadership of Lenovo, Motorola is going very aggressively and is releasing products very frequently. For increasing the popularity of the phones in China, Lenovo is apparently looking to replace the near stock Android UI with its another child brand ZUK’s ZUI, which is one of the feature-rich Android skin. The news was confirmed by Lenovo’s VP, Alex Chen Yu saying that other OEM’s in China are using forked versions of Android and are enjoying tremendous success. Lenovo is looking to compete with domestic companies such as Meizu, LeEco, and Xiaomi, who are using customised OS such as Flyme OS, EMUI, and MIUI. Several other Chinese brands are also running customised versions of Android. 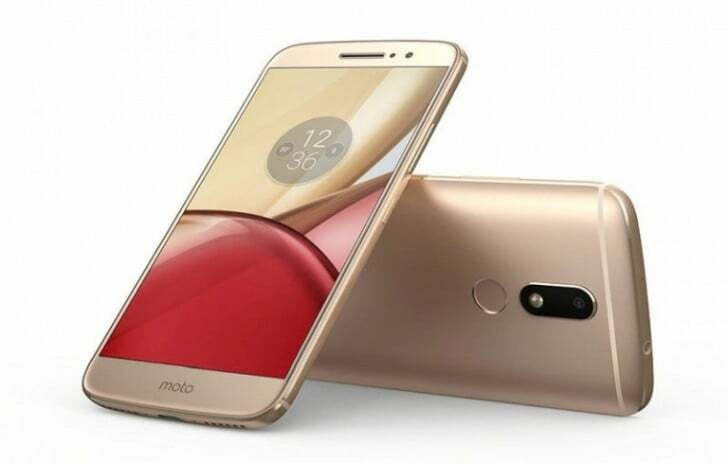 If you recall, Lenovo released the Motorola Moto M with Lenovo’s Pure UI on board, and the smartphone was sold over three million units, which apparently made Lenovo take this decision. Instead of going with its own Pure UI, Lenovo is looking to fuel the phones with ZUI, which is also popular in the country. Thankfully, Lenovo will continue to release its phones with stock-ish Android in countries such as India, Europe, etc. Hope the upcoming nougat update will be stock android for Moto G4 play. I purchased it only 3 days ago & one of major consideration is stock android.